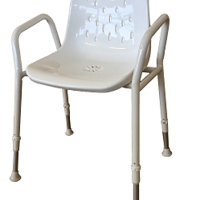 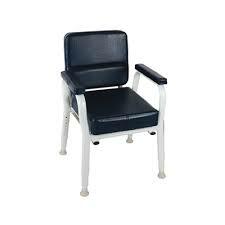 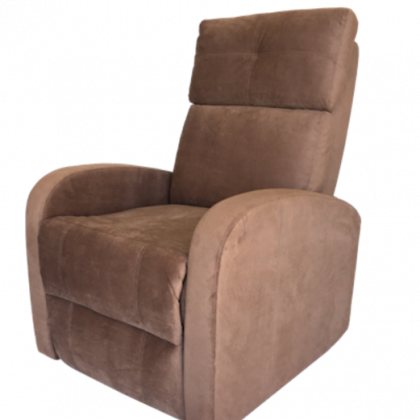 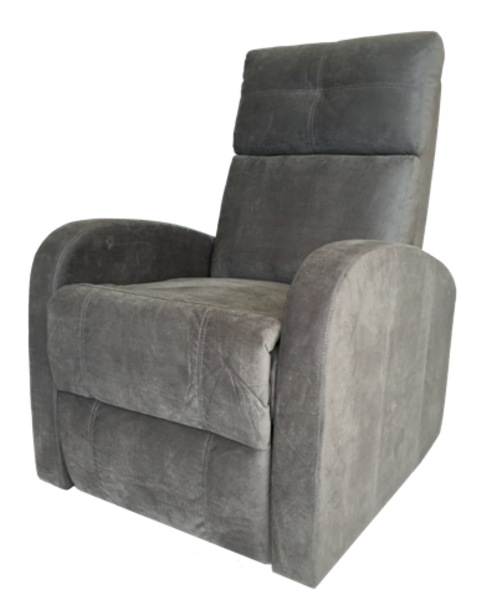 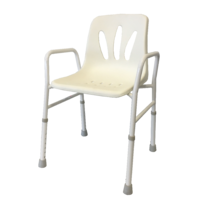 The Roman Dual Motor Lift Chair features the flexibility of the dual motor action to ensure every user can adjust the chair to their individual needs. 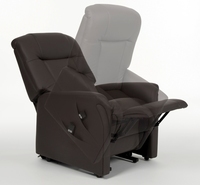 The added comfort of a pocket spring seat base. 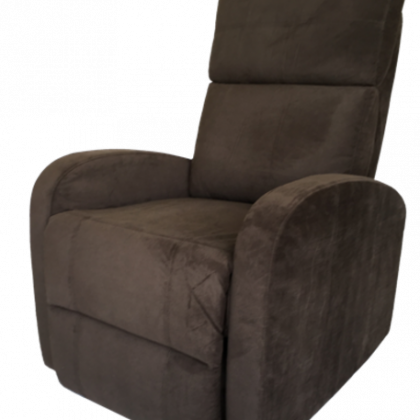 The Roman has a modern design look and is covered in luxurious Plush Micro fiber Suede in modern colours, Soft Grey, Chocolate & Mocha.